Are you an innovative Startup working on Smart City development? Are you ready to show us what you got? If yes, we are inviting you to join us in Toronto, Canada. Our Managing Director Todd OBrien, will be attending Smart Cities Expo World Forum 2018, so make sure to catch up with him during the event. 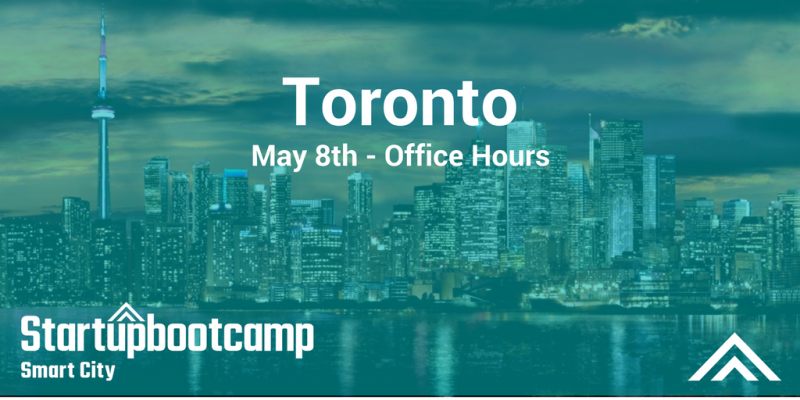 You will be able know more about our Startupbootcamp Smart City program and how to apply. Simply complete this short online form to apply for the Office Hours held in Canada.